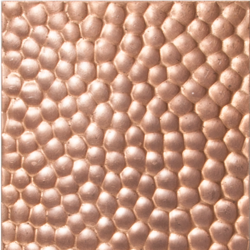 Feel free to contact us for Hammered Copper Sheet. We pearl overseas have Hammered Stainless Steel Sheet, We Are manufacturer and Exporter of Hammered Stainless Steel Sheet. Grade: 202, 304, 304L, 316, 316L, 310 Etc. 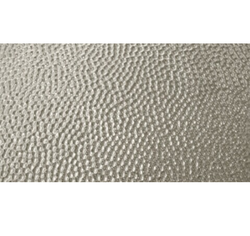 Feel free to contact us for Hammered Stainless Steel Sheet. 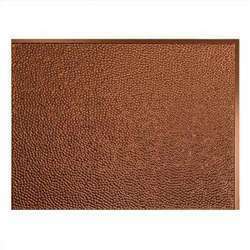 We pearl Overseas have hammered Brass Sheet in ready Stock, We are exporter of hammered of brass Sheet, We manufacture hammered brass Sheet. 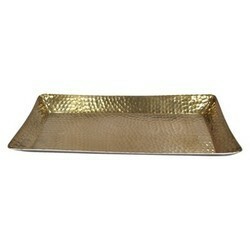 Looking for Hammered Products ?